2837 Durfeys Mill, James City County, VA 23185 (#10185114) :: Abbitt Realty Co.
Cant find the perfect home you want to buy? Found the perfect house but wish it was on another lot? 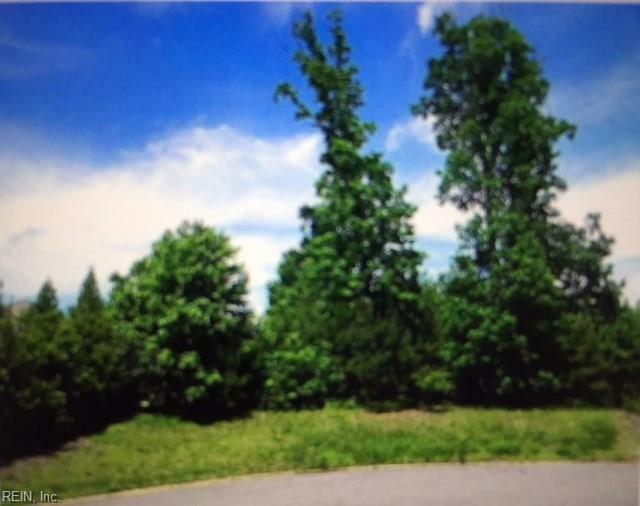 Let our builders build your dream home on this beautiful, wooded, cul-de-sac lot. Make Lake Powell Pointe your new home. This custom built neighborhood is off Jamestown Road going towards the Jamestown ferry. Many plans to choose from or use your own builder!